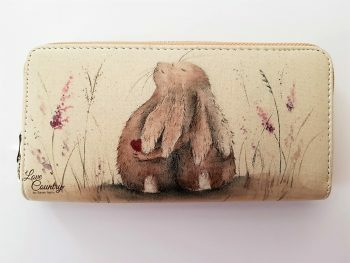 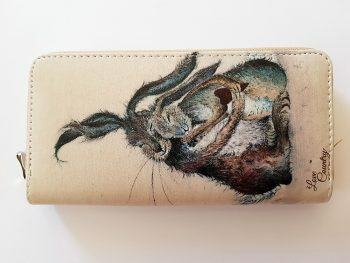 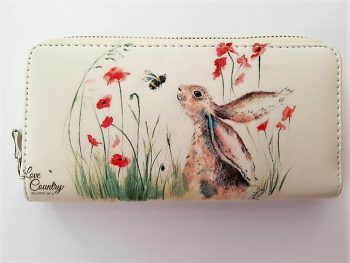 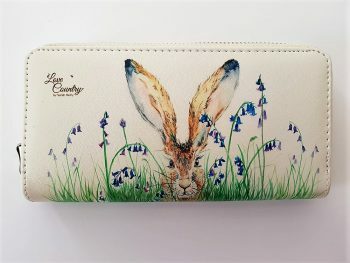 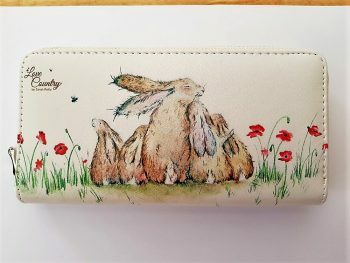 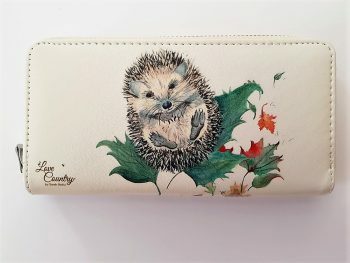 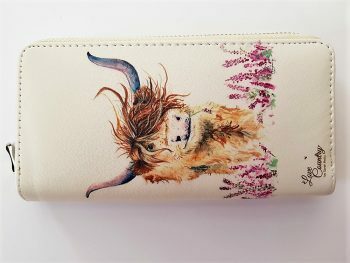 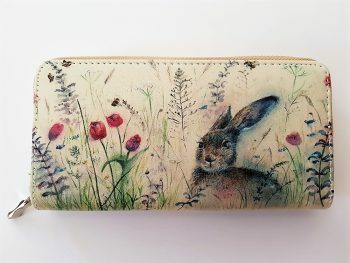 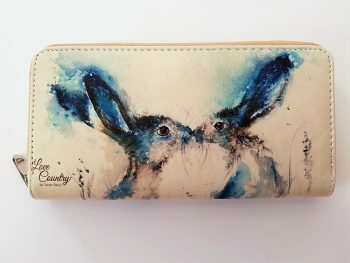 A beautiful new addition to the Love Country Design range are these stunning ladies purses available in 13 watercolour designs. 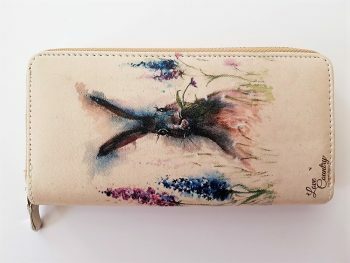 Each purse has the design on both sides. 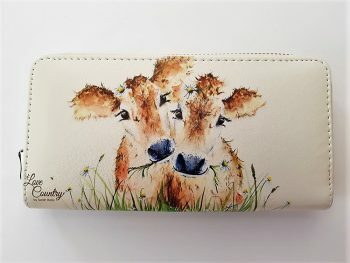 Made from VEGAN Friendly Material which is super soft and has a padded feel. 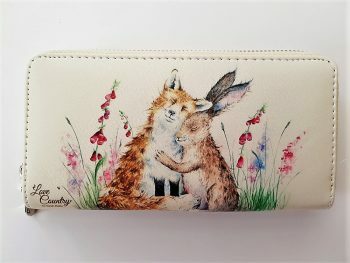 They are lined with plenty of space for your cash, coins and credit cards, finished off with a smooth running strong silver zip. 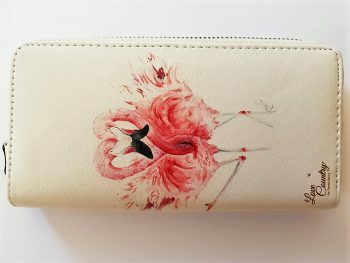 The only problem is which one to pick!